Fresh from his highlight reel knock out of Eddie Wineland in UFC 165, Renan Barao has told MMAfighting.com that Dana White informed him that he won’t be defending the interim bantamweight in his return to the octagon. The UFC has decided to strip Dominick Cruz of the regular title if “The Dominator” will not be cleared by the start of 2014. 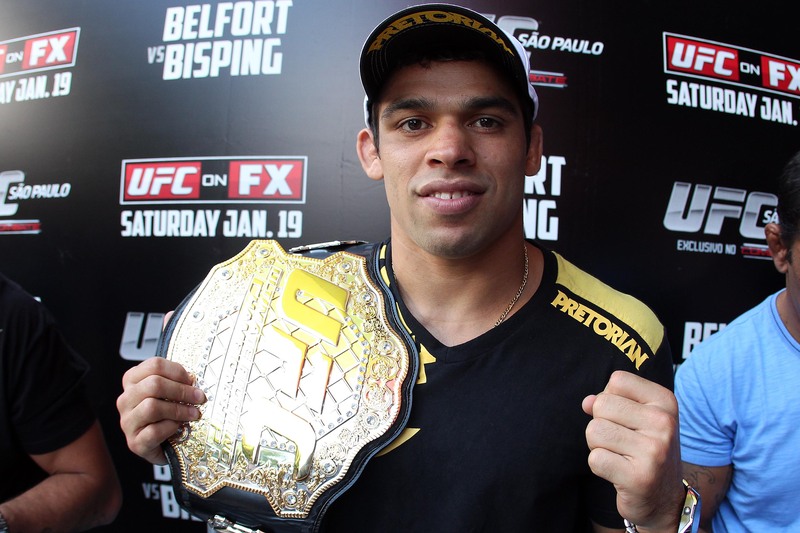 According to Barao, that decision makes a lot of sense since Cruz has been out for 2 years. Cruz last fought in the octagon when he defended his bantamweight title with a unanimous decision win over Demetrious Johnson in October of 2011. 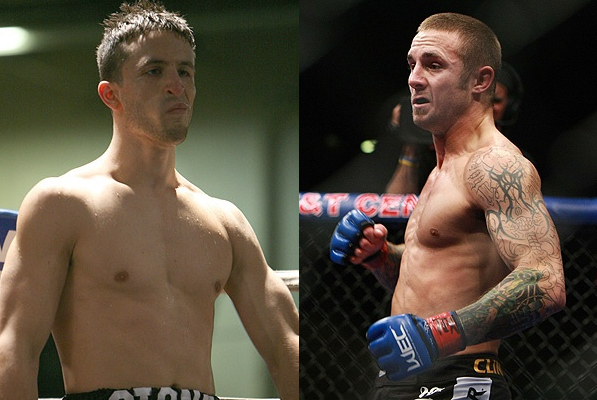 The Faber vs Mizugaki showdown is getting better and better as five more bouts were added to the WEC 52 lineup. Check on the additional match-ups in the article below. WEC 52: Faber vs Mizugaki officially added five more fights last Monday. A featherweight tilt between Chad Mendes and Javier Vazquez, plus a bantamweight bout pitting Eddie Wineland versus Damacio Page will round-up the main card. Chad “Money” Mendes is undefeated in eight outings, wherein half of it are coming by either knockout or submission. Money’s strong take-downs have provided him victories over Erik Koch, Anthony Morrison and Cub Swanson. Javier “Showtime” Vazquez, on the other hand, is coming from a back-to-back wins in WEC. Showtime has a five winning streak before loosing his first two fights in WEC via split decision. And for the record, the Cuban native has earned ten of his 15 wins by submission.